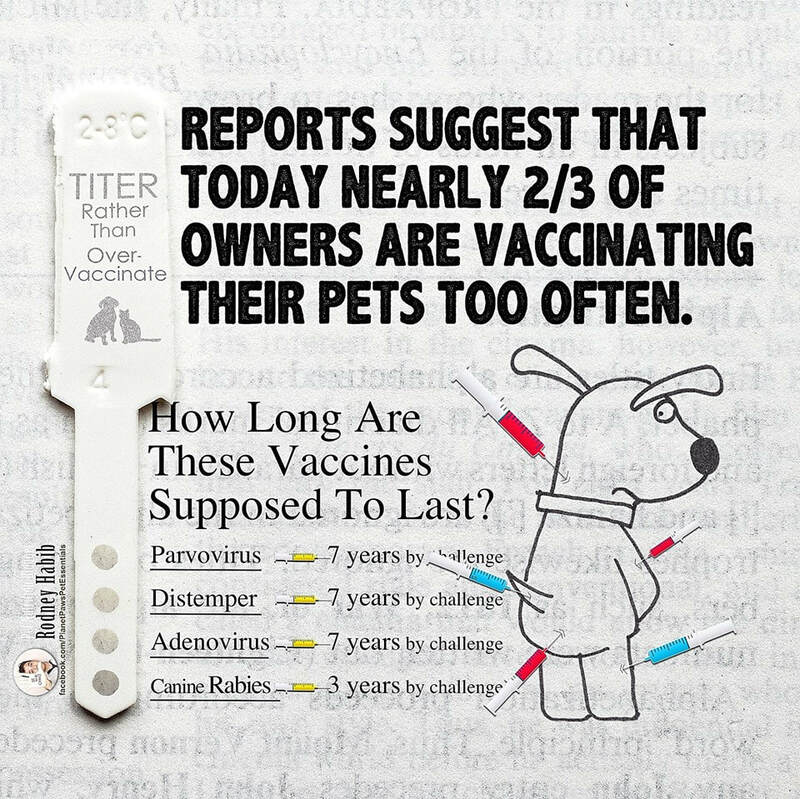 What vaccines does your dog really need? 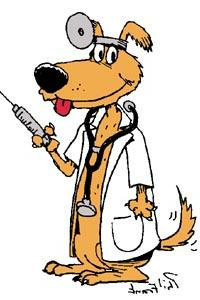 Vaccines do Dogs Really Need? what I think and even tell you how I vaccinate my own dogs. them against all the common diseases. also receive two full sets of vaccines spaced 3 to 4 weeks apart. occasionally more frequent) booster vaccines advisable. 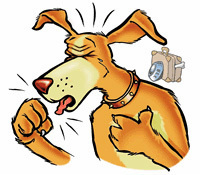 or are boarded are considered at risk and can benefit from vaccination. for individual dogs should be discussed with your veterinarian. year. 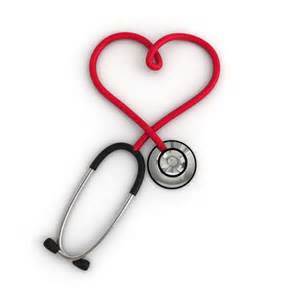 You and your veterinarian should assess whether it is required. once to twice a year. your veterinarian include coronavirus, Lyme and giardia. Should You do Vaccine Titers? 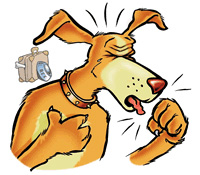 determine if a dog needs vaccines. complications, this is a reasonable option. ​SO JUST HOW LONG DO YOUR PET’S SHOTS LAST? state/county law). I do the minimum required by law. their own dogs and they do essentially the same as outlined here. Link at bottom . WHY DO VETS INSIST ON BOOSTERS AND MAKE YOU FEEL LIKE YOU DO NOT CARE?? ?